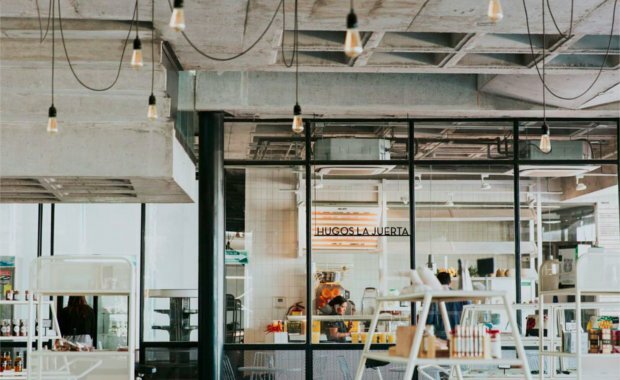 The seventh annual IIDA Latin America Design Awards honor outstanding interior design/architecture projects in Latin America and the Caribbean that represent the highest level of creativity, originality, and design excellence. Award recipients will be published in an issue of Contract magazine and honored at a reception hosted at IIDA Headquarters in Chicago. Winning projects will also be showcased on the IIDA website, to our 300,000+ social media followers, and in the official Winners Brochure. The design project(s) must be located in Latin America or the Caribbean (view eligible countries below), however the design firm may be located anywhere (including the USA). The design project(s) must have been completed no earlier than 1st February 2017. Projects located in any the following countries are eligible for submission: Anguilla, Antigua and Barbuda, Argentina, Aruba, Bahamas, Barbados, Belize, Bermuda, Bolivia, Bonaire, Brazil, British Virgin Islands, Cayman Islands, Chile, Colombia, Costa Rica, Cuba, Curacao, Dominica, Dominican Republic, Ecuador, El Salvador, French Guiana, Grenada, Guadeloupe, Guatemala, Guyana, Haiti, Honduras, Jamaica, Martinique, Mexico, Montserrat, Nicaragua, Panama, Paraguay, Peru, Puerto Rico, Saba, St Barthelemy, St Eustatius, St Kitts and Nevis, St Lucia, St Maarten, St Martin, St Vincent and the Grenadines, Suriname, Trinidad and Tobago, Turks and Caicos Islands, United States Virgin Islands, Uruguay and Venezuela. Any interior designer, interior architect or architect may participate with one or more than one design projects.